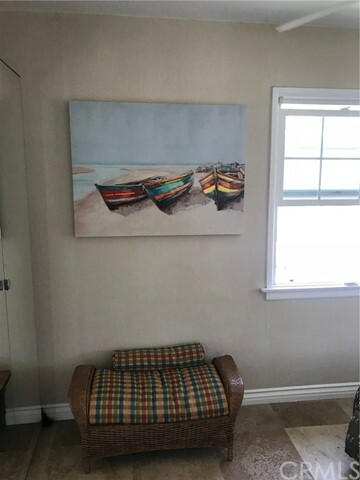 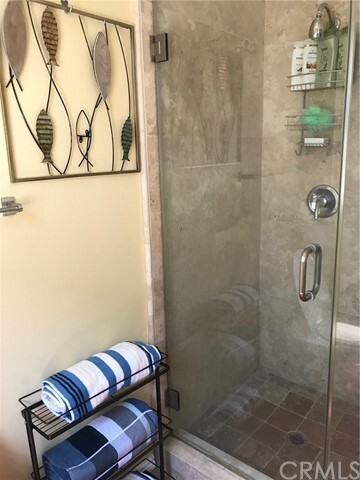 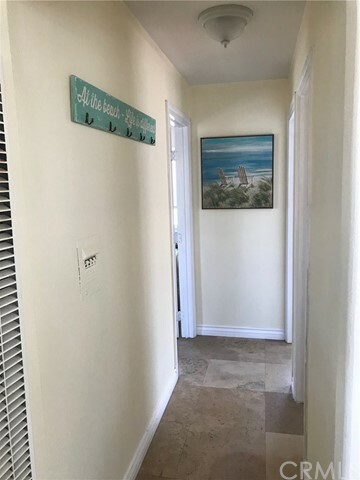 Quintessential, remodeled, 1922 cottage-style, beach home everyone is looking for. 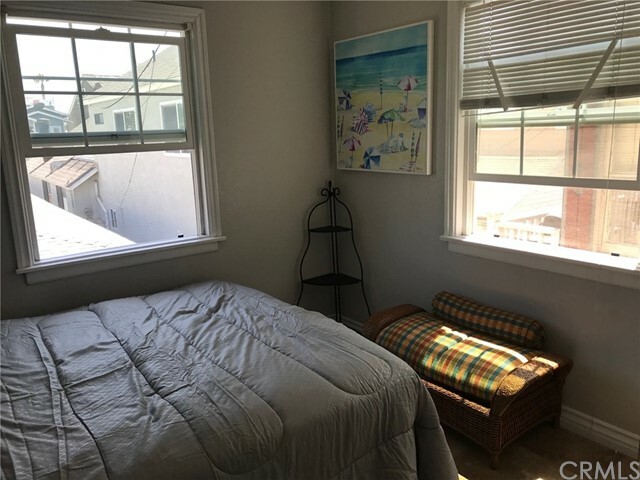 The property has a newer roof and French windows. 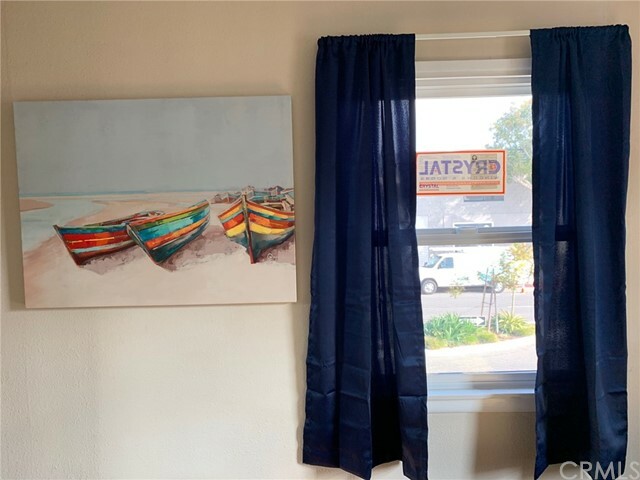 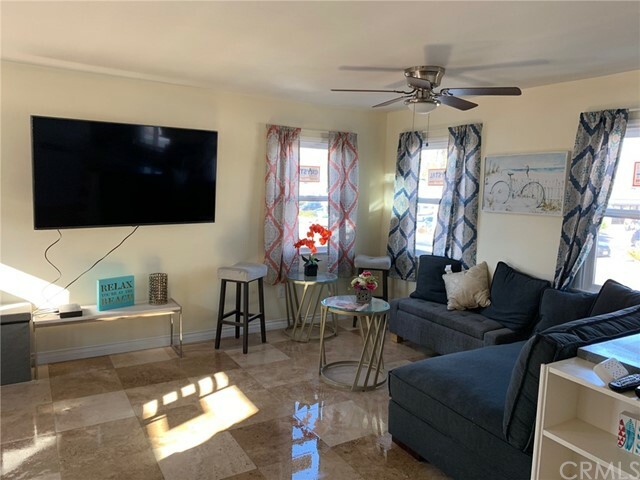 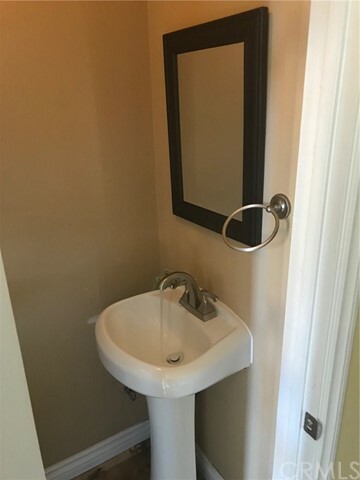 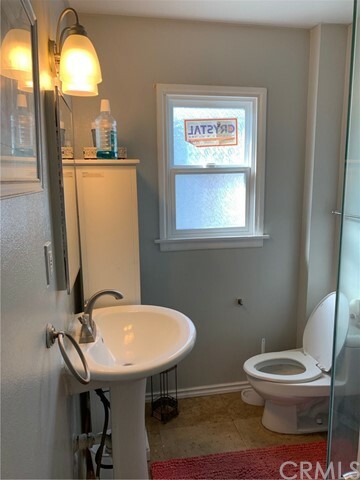 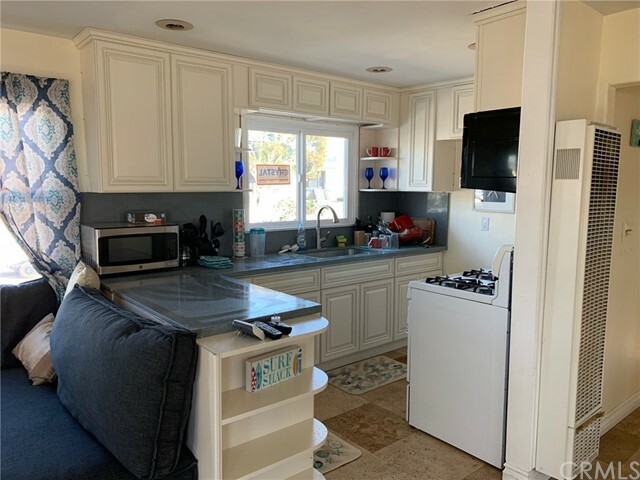 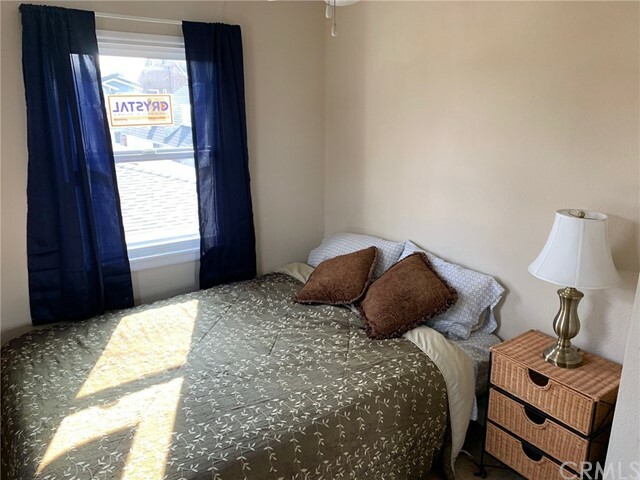 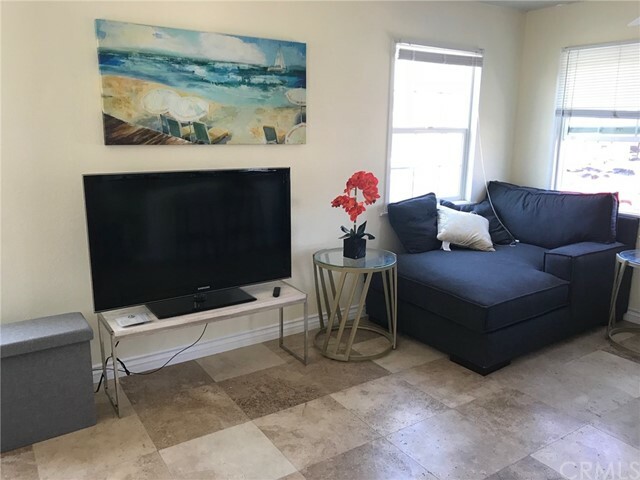 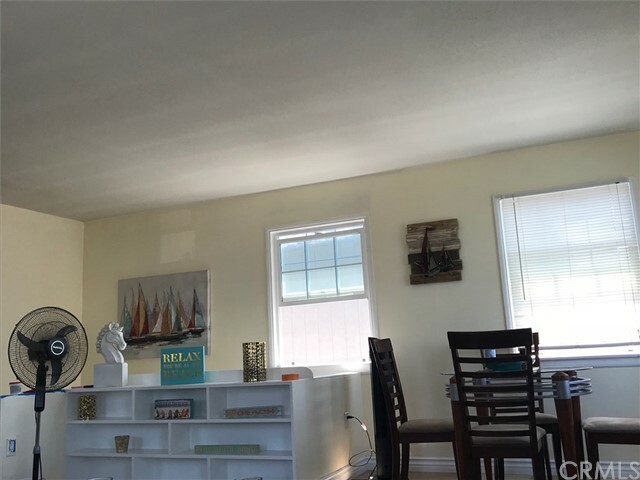 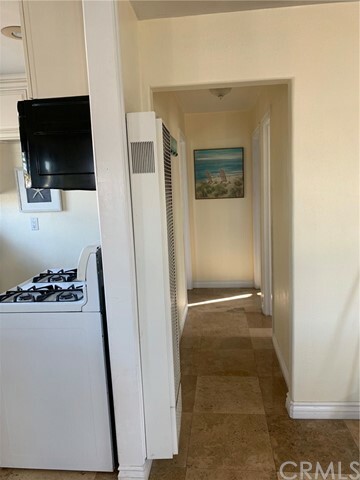 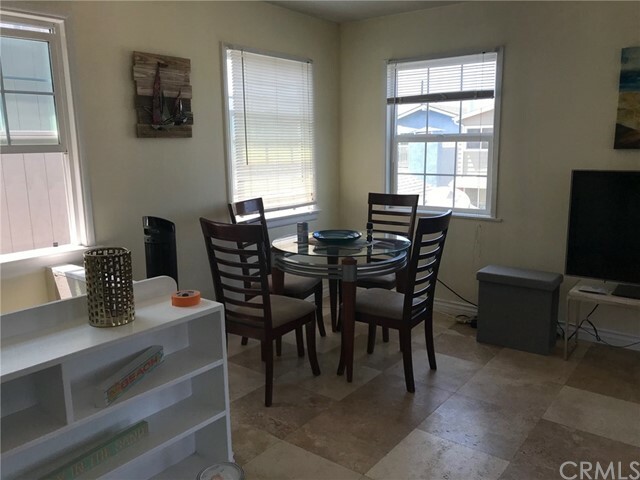 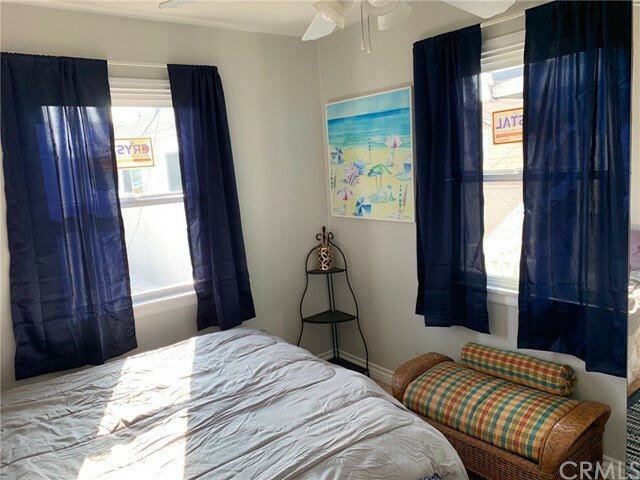 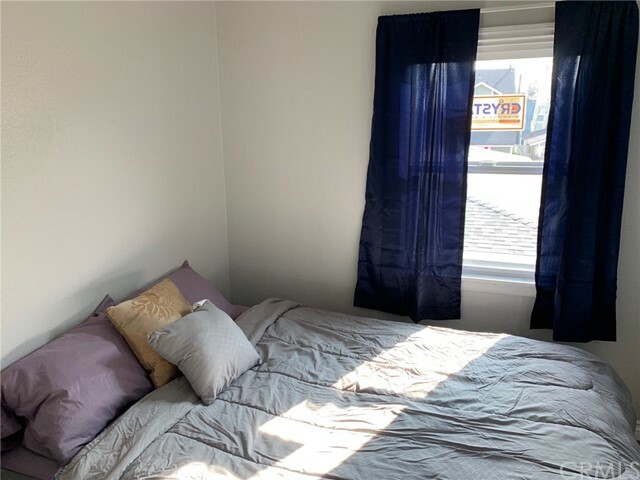 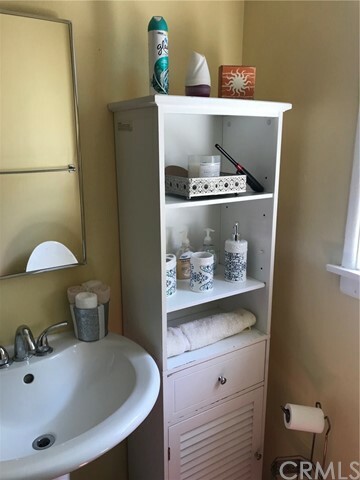 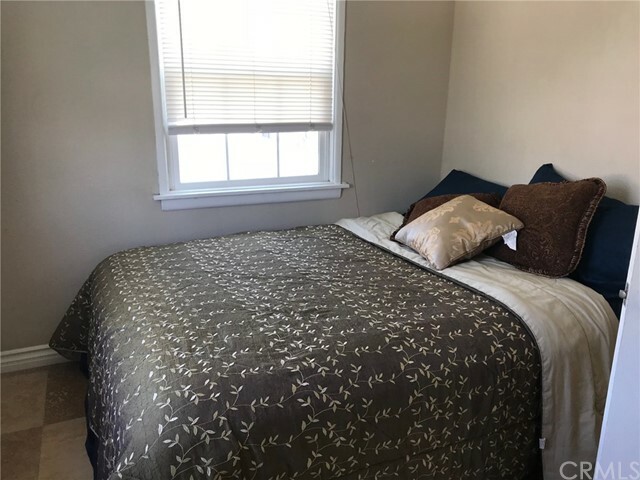 Brand new kitchen remodel, 65” smart hdtv, cable and WiFi, and all other utilities.This unit is the upper unit of a duplex, it is approximately 900 square feet with an open and airy floor plan. 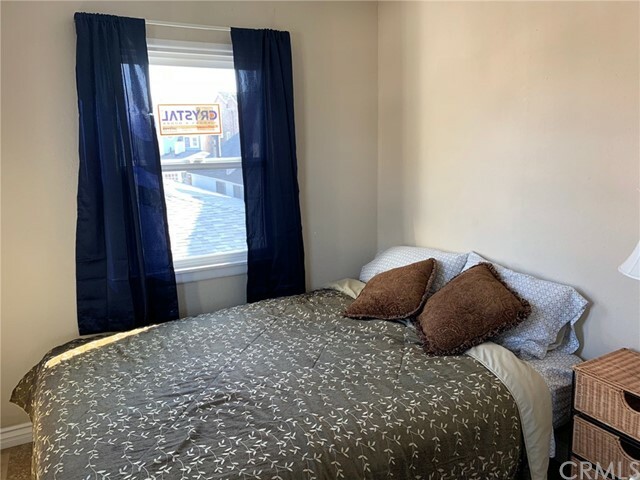 It was remodeled just a few years ago and includes 2 bedrooms and 1 bathroom (plus a shared half bath). 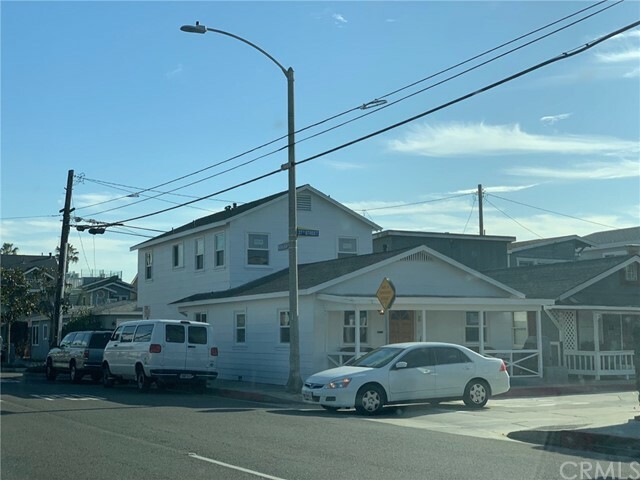 It is found on the beach side of Balboa Blvd, just a few houses from the sand, and across from Jack’s Surf Shop shopping center and the famous Woody’s Wharf. 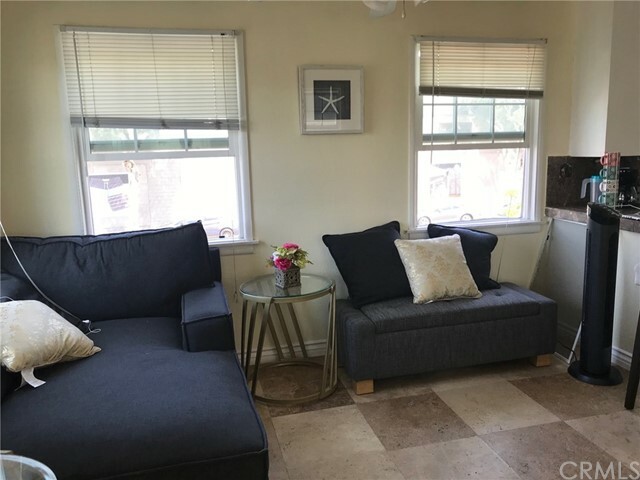 It is just minutes from the freeways (55,73,405), John Wayne Airport, shopping at Fashion Island, and South Coast Plaza, and within easy distance to Disneyland, Knott’s Berry Farm, and A naheim Convention Center. 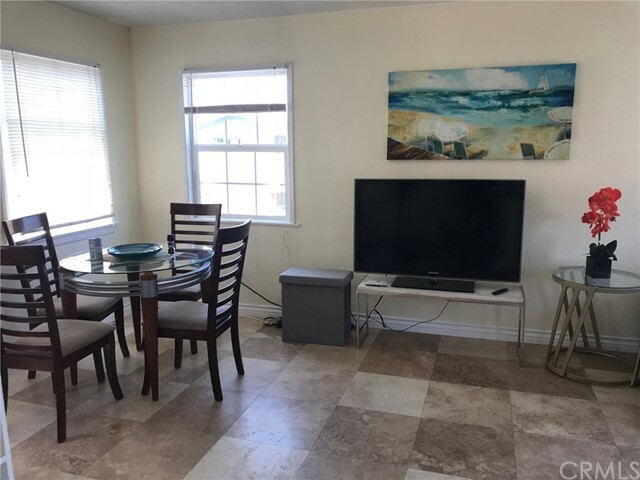 Rent goes up to $4000 in summer months - May, June, July, August.